Eulogy or Casket? | "The front of the jersey..."
Home » Communicating Effectively » Eulogy or Casket? The list of phobias that plague the average human adult is an interesting study. The effect they can have on your personal life, and your career, can be tremendous. It is human to gravitate toward the comfortable and lean away from the uncomfortable, and to a large degree, that affects how we navigate life. It is always interesting to me to find someone who in life, has built a career around employing their strengths that were at first, weaknesses that had to be overcome. One of my central beliefs that I have expressed here many times is the power of both invention, and re-invention. 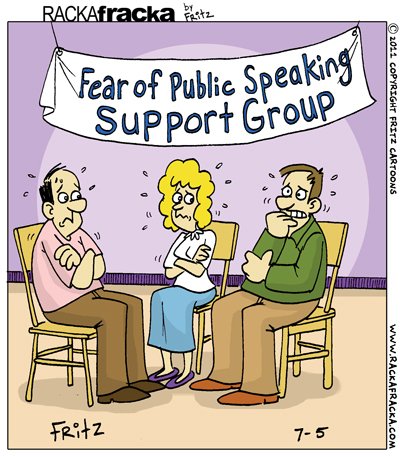 Nowhere does this seem to play out more painfully than in the area of public speaking. My own journey to arriving at a comfortable peace with speaking in public was unique to me, but fairly common I would guess amongst my peers. As a teenager, I was deathly afraid of being in front of the class. While there were a number of fellow students who didn’t seem to have the same issues, I think it was fair to say that I was in the majority. In fact, it was enough of an issue that I would take a lower grade on a project if there was an element of public speaking. However, the persistent intervention of a teacher in high school ultimately led me to getting dragooned into appearing in a school play. And not just any play – an eight-person, one set, claustrophobic drama called “The Diary of Anne Frank”. Even when my character wasn’t speaking, I was in view. I learned volumes about my body language as a young adult, besides absorbing the experience of performing in front of 500 of my peers as well as strangers. 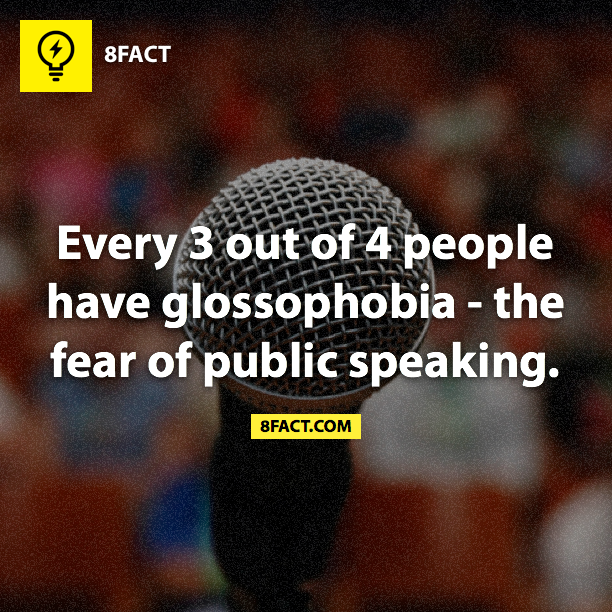 From that experience onward, expressing myself, whether in a classroom of peers, or in a public mode, became less and less of a phobia. When I entered the government workplace, the opportunity to speak in front of peers wasn’t long in coming, and I seized upon it. To make a long story short, I have been seizing it ever since. There have been many ways in which presenting material to peers, speaking in public, or participating in any type of forum or venue in which there was no “safety net” has ultimately advanced the development of skills, my own career path, or contributed to the success of my teams. Ultimately, it has led me to the conclusion that this is one tool in the toolbox of the leader that is critical to success. 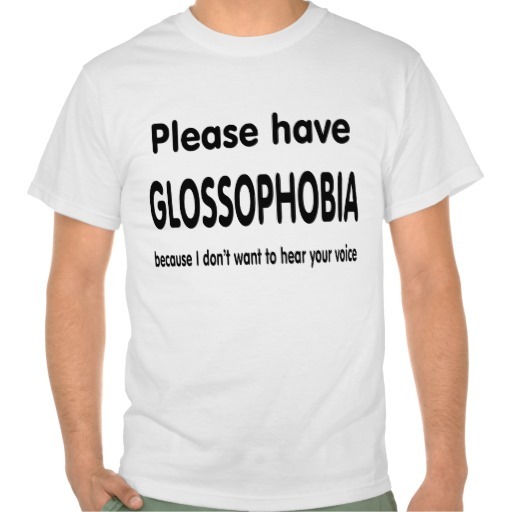 There are a number of ways to address this phobia if you are a leader, or aspire to be one. In hindsight, I can now see that one strategy that worked for me at first was to find something that I was very passionate about. My early opportunities came after volunteering to be an in-house trainer on a topic that interested me greatly. I think it is natural human behavior to want to talk about something you like and this gave me a foot in the door towards talking to groups, especially people I didn’t know or work with. Another solid strategy for speaking is to script your delivery. I am not talking about writing the material out – that depends on the material and the audience. However, know your topic and know when to show the emotion of the words. What parts are meant to inspire? Inform? Warn? Humor? Make sure you are matched to this, which means practice, practice, practice. I think the most critical element is understanding your audience and what they want from you. There used to be a meme’ about “imagine everyone in the crowd is naked” as if that will somehow calm your anxiety. I actually think that may be terrifying, or at the least, distracting. To me, knowing the audience means knowing what they want from you. What they want is for you to be a success. They want to be moved, inspired, or entertained by you. Inside, they are rooting for you to be interesting. The last thing an audience is looking for from a speaker is for them to be a failure. So, know that they are on your side. 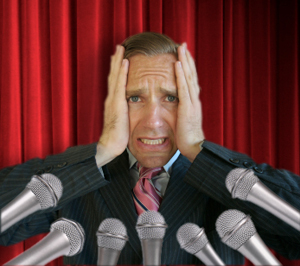 There are a large volumes of resources available to the person who wants to get some inside information on how to make public speaking a successful venture. Beyond those tips, my thoughts on this topic are this: Leaders are by and large, more likely to be successful personally and advance the goals of their team, when they are effective at speaking in public. They inspire confidence, deliver critical needed information, and tell the team’s story so that the likelihood the team will get where it needs to go is enhanced. As a leader, you will need to get this area under your firm control. 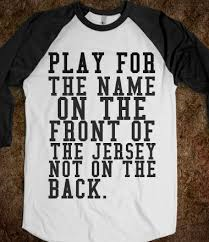 Your team needs you, and as you all know, we are playing for the name on the front of the jersey.